Our cable assemblies are as flexible as your automation solutions are diverse and specific. 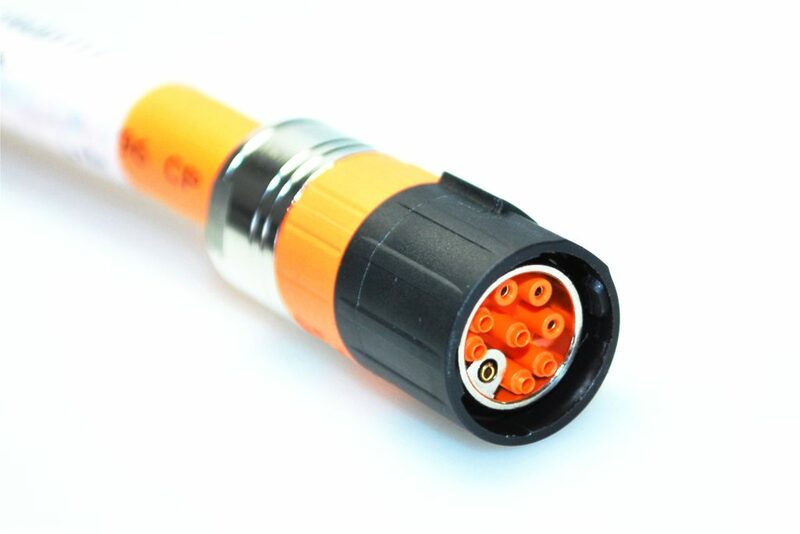 We will find together the right connector for your project. With over 600 crimp tools (for automatic machines), we always have the right solution in the highest quality on hand.